Come and join us the 2nd and 4th Saturday of the month from 8 to 9am for fellowship, a look in the Word, and occasionally food. 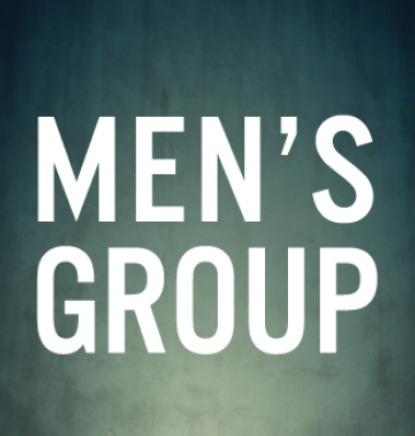 Our Men's Ministry looks to build up men in the Lord and to equip them for what God has called them to do. We have an annual men's retreat that is always a good time both spiritually and socially. For further details or questions contact Joe Davenport at 952-988-9990 or email joedavenport57@gmail.com. For more information contact admin@parkharbor.org.